Directed by Ed Dougherty. From Tracyanne & Danny, out now on Merge Records. 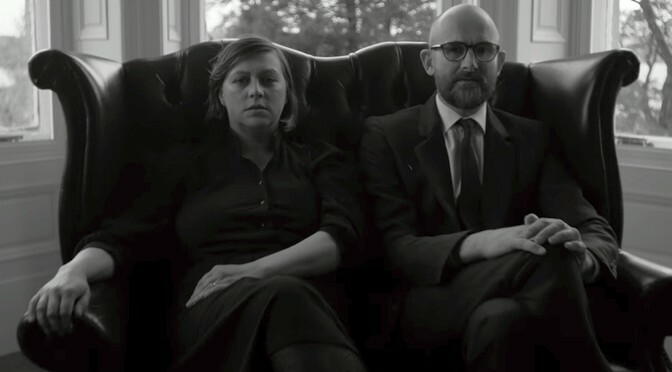 “It Can’t Be Love Unless It Hurts” is another pretty song and a funny video from Camera Obscura’s Tracyanne Campbell and her pal Danny Coughlan. Tracyanne and Danny: web, twitter, amazon, apple, spotify, wiki.